ITR has helped many customers in the commercial market place protect their assets for decades with Surety Bonds. 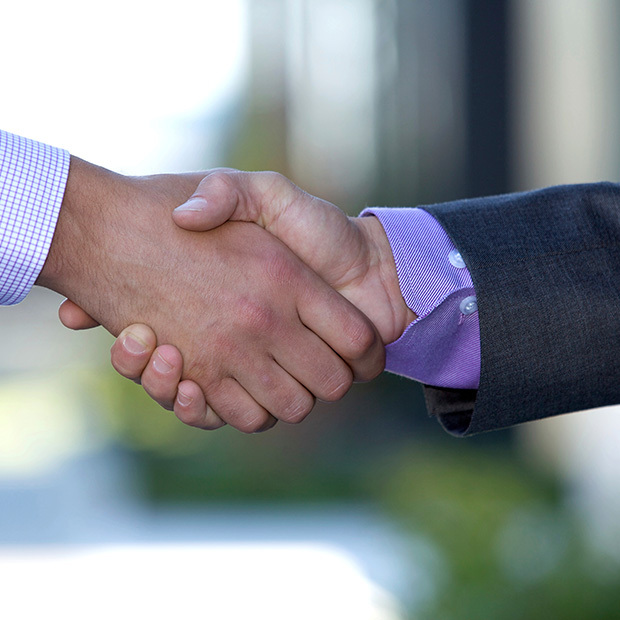 As a trusted partner, you can count on us to assess your needs to determine if a surety bond is right for you. We listen to you and are always here to help. There are many types of commercial accounts that need contract bonds. Many are under the impression that construction contacts are the only time a contract bond is needed. The principal will pay a premium (usually annually) in exchange for the bonding company’s financial strength to extend surety credit. In the event of a claim, the surety will investigate it. If it turns out to be a valid claim, the surety will pay and then turn to the principal for reimbursement of the amount paid on the claim and any legal fees incurred. Be sure you have all the coverage you need to stay protected so you can focus on what matters most. We will work with you to listen and understand your business and help provide you with a comprehensive quote so you can feel secure knowing all research has been exhausted in order to provide you with the best quote possible. Contact us today and let us know how we can help you with your surety bond needs.